Revitalize last years wardrobe with the retro styling of the Champion Dot! Canvas upper in a variety polka dot prints with glitter. Traditional lacing system for easy on-and-off wear and a secure fit. Breathable textile lining with lightly cushioned footbed. Flexible rubber outsole delivers long-lasting durability on a variety of surfaces. Stylish Un Jour Ailleurs dress in delicate flowing material. Polkadot lace detailing above the bust and on the sleeves. Knee length. 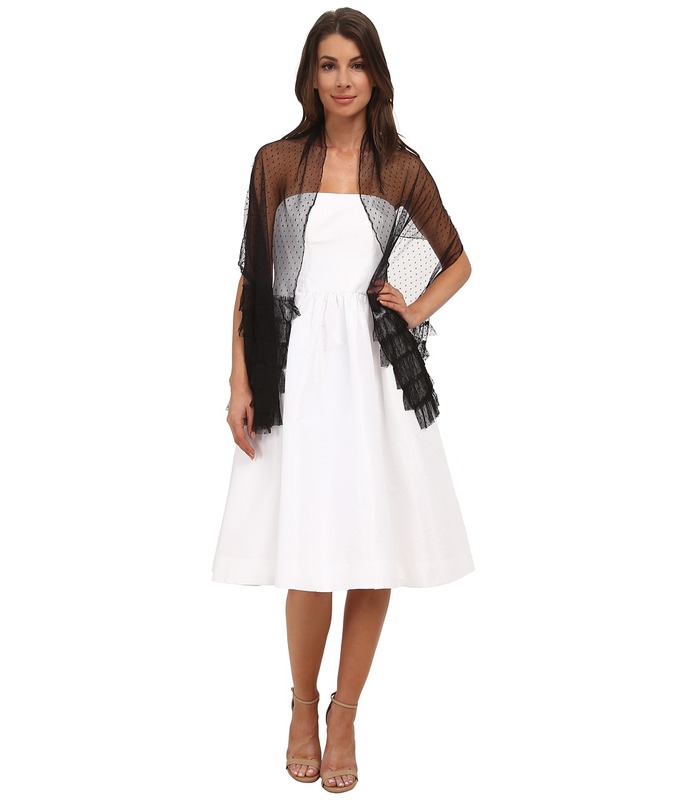 Buy this Paris Un Jour Ailleurs dress today! Perfect for those days of relaxation, these Haflinger&amp#174 slippers are the perfect mix of fun and comfort. Boiled wool upper is naturally soft, sturdy, and machine washable. 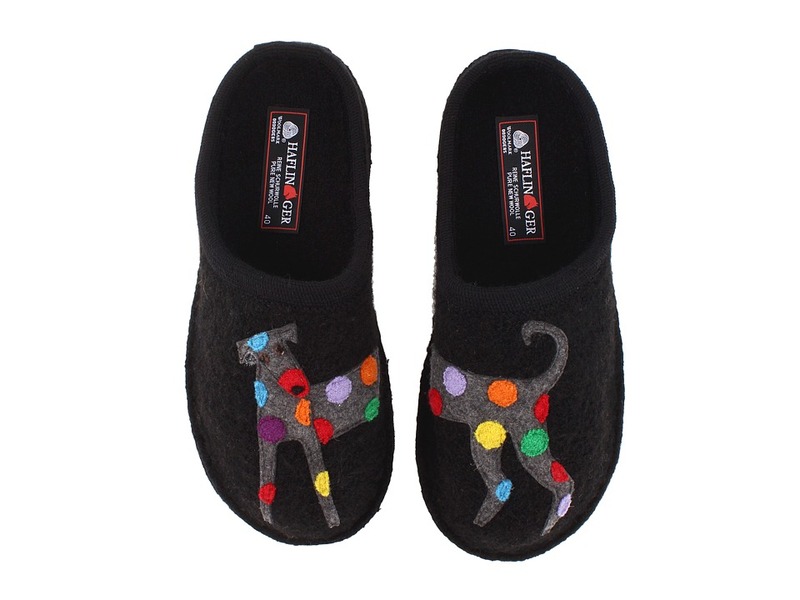 Polka dotted dog appliqu&amp#233s adorn the front of each slipper. Warm wool-covered footbed is sure to massage your foot with each and every step. Latex arch support is sure to leave your feet feeling happy. Double-felt outsole adds both cushioning and traction on a variety of surfaces. Imported. Measurements: Weight: 7 oz Product measurements were taken using size 40 (US Women~s 9), width M. Please note that measurements may vary by size. Weight of footwear is based on a single item, not a pair. 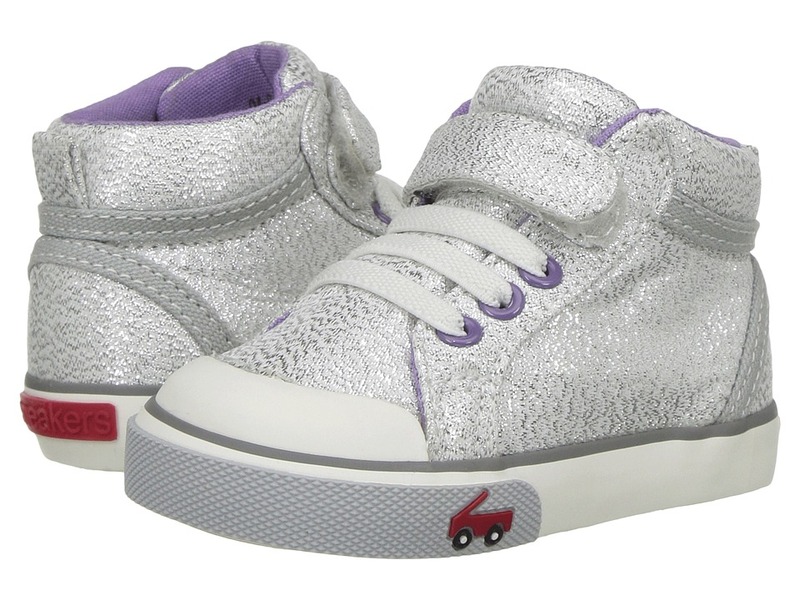 Add some girly style to dreary days with these adorably sweet Western Chief&amp#174 Kids boots. 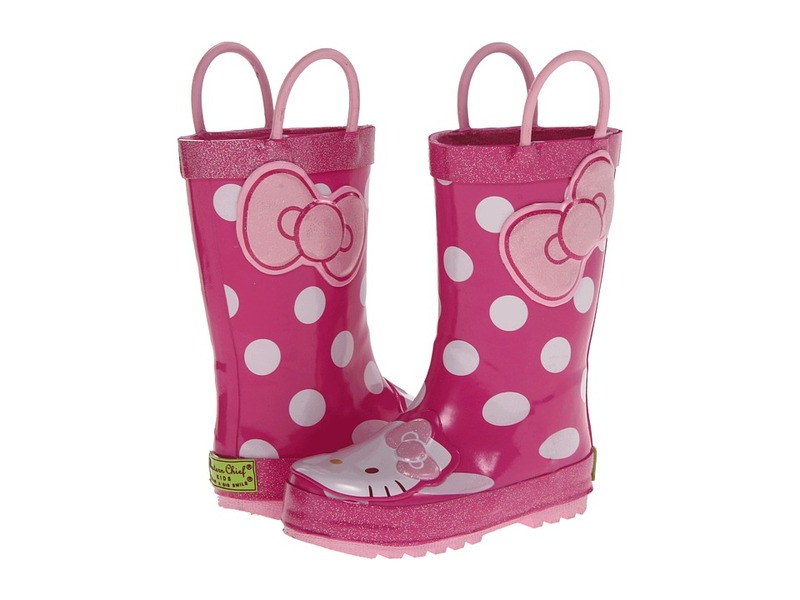 Rubber upper with allover polka dots and an adorable Hello Kitty&amp#174 print. Two handles make it easy for kids to pull them on and off. Breathable textile lining and a cushioned textile insole. Lightly treaded rubber outsole. Imported. Measurements: Weight: 11 oz Circumference: 11 in Shaft: 6 1 2 in Product measurements were taken using size 8 Toddler, width M. Please note that measurements may vary by size. Weight of footwear is based on a single item, not a pair. 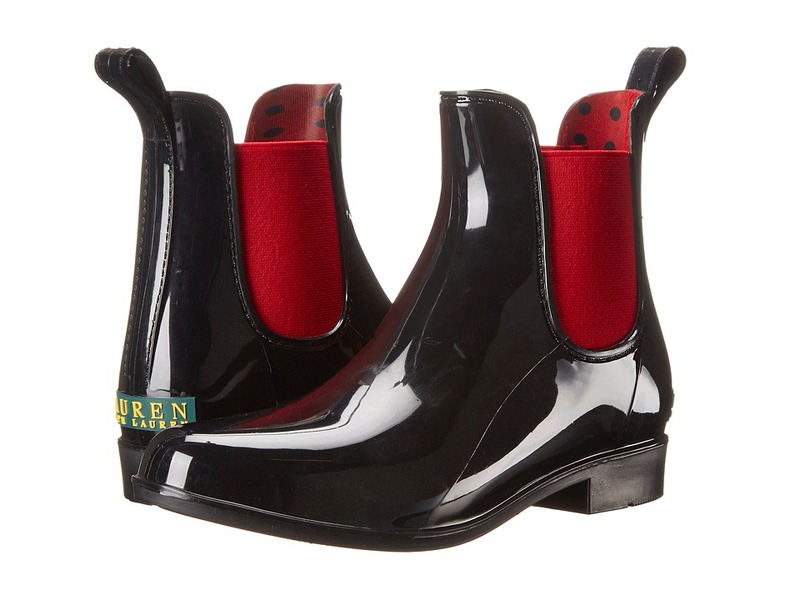 Make a splash in your wardrobe this season with these rain boots from LAUREN Ralph Lauren! PVC and rubber upper. Pull-on construction. Back-pull tab for easy on-and-off. Contrasting side gore panels. Rounded toe. Signature logo at heel panel. 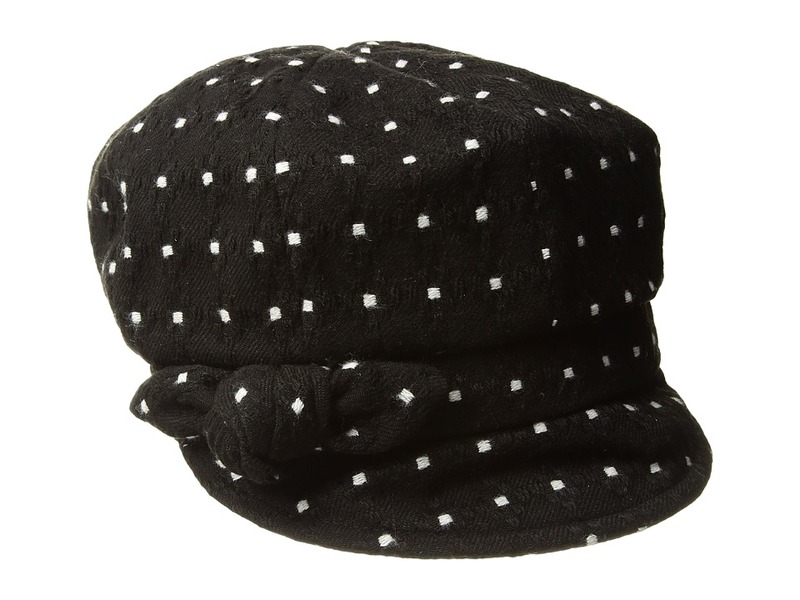 Synthetic lining with a polka dot pattern. Padded footbed. Treaded rubber outsole. Imported. Measurements: Heel Height: 1 in Weight: 12 oz Circumference: 10 in Shaft: 6 1 4 in Product measurements were taken using size 9, width B - Medium. Please note that measurements may vary by size. Weight of footwear is based on a single item, not a pair. Drift off to dreamland in this lovely sleepshirt. Notched collar frames the button placket. Patch chest pocket boasts logo embroidery. Three-quarter sleeves. Shirttail hem. 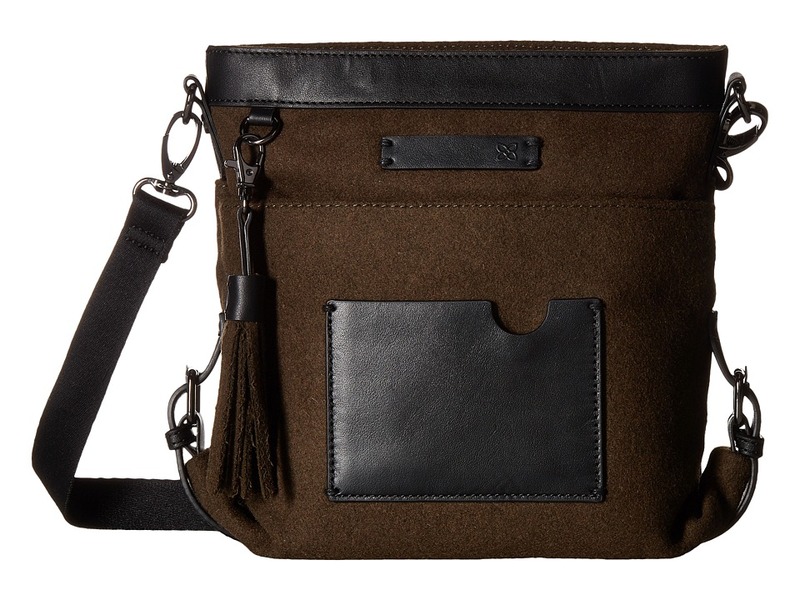 Contrast piping provides a refined finish. 100 percent cotton. Machine wash cold, tumble dry low. Imported. Measurements: Length: 35 in Product measurements were taken using size SM (US 4-6). Please note that measurements may vary by size. Nursing is easy and comfortable in this seamless bra. Soft stretch material with textured polka dots along the cups with lace trim at the top. Molded, wireless cups have side support slings. Stretch underband for comfort. Elasticized top cup edge for a more custom fit. Center gore features feminine ruched detail with bow at top. Plastic nursing clasps may be opened and closed with one hand for ease of use. Sides and back have sewn-on elastic along top edges for custom fit. 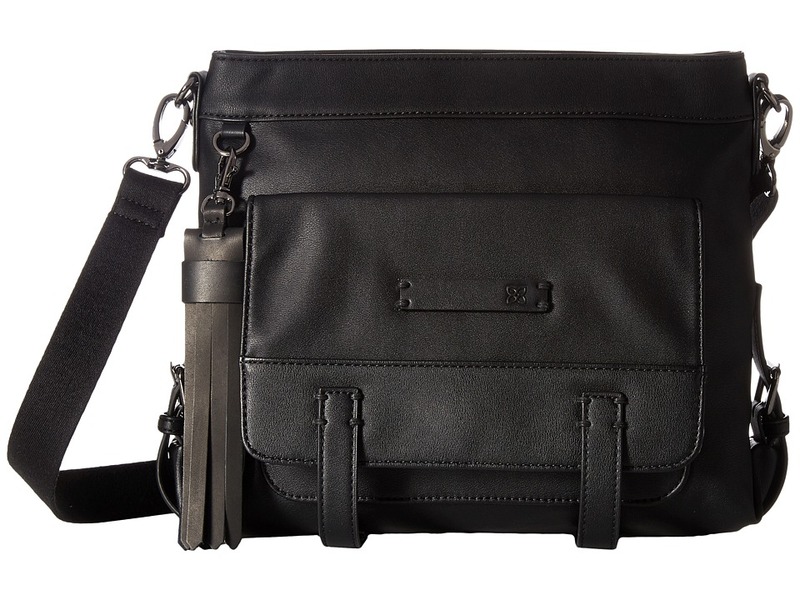 Elastic shoulder straps adjust in the back with plastic hardware. Four-column and three-row hook-and-eye back closure. Style #5097. 78 percent polyamide, 11 percent polyester, 11 percent elastane. Machine wash warm, hang dry. Made in Germany. If you~re not fully satisfied with your purchase, you are welcome to return any unworn and unwashed items with tags intact and original packaging included. Stop going in circles in search of socks! 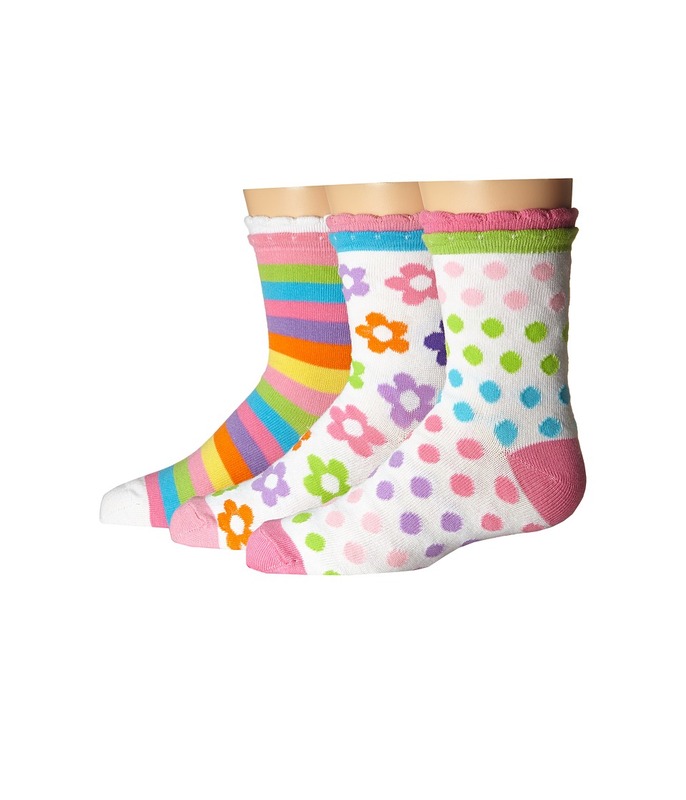 Package includes three pairs of socks one with polka dot print, one with flower print and one with rainbow striped design. Mini-ribbed cuffs and mini ruffles on upper part of sock. 70 percent cotton, 27 percent polyester, 3 percent spandex. Machine wash warm, tumble dry low. Imported. Send your look off in adoration with these tights from Falke! Semi-opaque tights with polka dot pattern. Elastic waistband. 91 percent polyamide, 9 percent elastane. Hand wash separately. Made in Portugal.